1 pcs. - 5 pcs. 9.90 GBP / pcs. 6 pcs. - 20 pcs. 8.70 GBP / pcs. 21 pcs. - 100 pcs. 8.16 GBP / pcs. 101 pcs. - 499 pcs. 6.90 GBP / pcs. 500 pcs. - 999 pcs. 6.60 GBP / pcs. from 1000 pcs. 5.99 GBP / pcs. 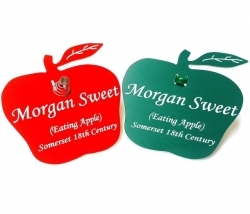 Over the years we've been asked to produce labels for all kinds of fruit trees. 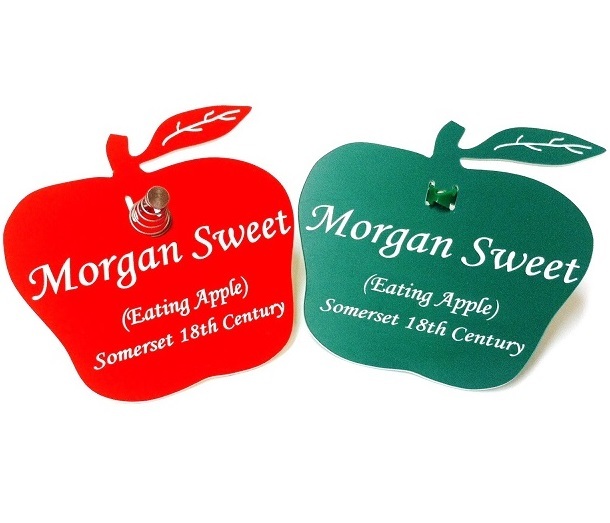 So, in a bid to create something "just that little bit different" we have designed and created these novelty, yet functional fruit tree labels. 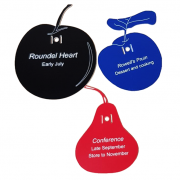 They are manufactured using our highly durable, UV stable modified acrylic which means your labels will withstand normal weather conditions for years to come. Available in a choice of 2 colours. 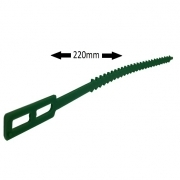 They benefit from having a single fixing hole and two adjustable tie slots. Which means you can choose how to display them. So, don’t forget to order your choice of fixings separately. 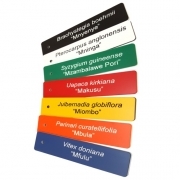 The labels measure 100mm x 93mm x 1.5mm, and are supplied engraved with up a maximum of four lines of text. 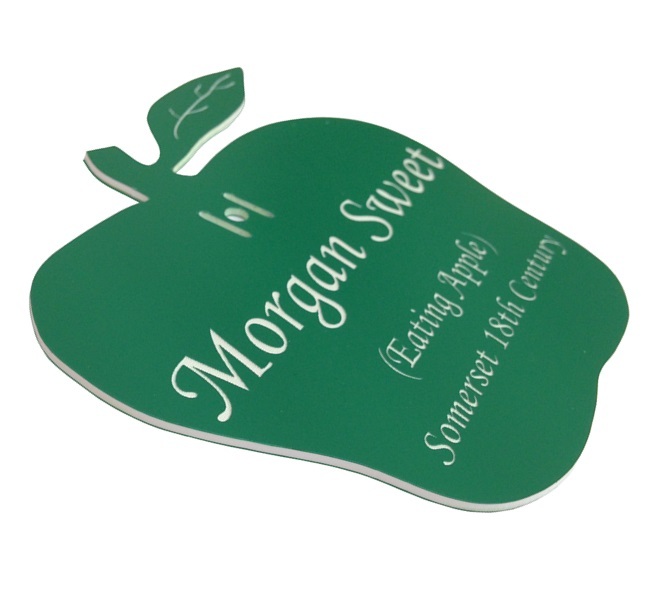 To place your order select the surface colour you require, the font style and text you would like engraved. Then add the quantity of labels you wish to purchase and add them to your cart. Alternatively, you can email us your engraving instructions (in either a Word or Excel format, please). Where multilingual text is required we will return all artwork back to you for double-checking before manufacturing your labels. Adjustable Tree Tie to attach labels to young trees and saplings. 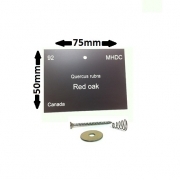 Engraved Tree Label 75mm x 50mm. 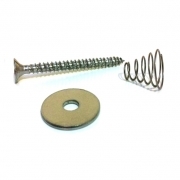 Supplied with Tree Label Fixings. Engraved Shrub/Plant Tag with single tie hole. Engraved Fruit Tree Label, supplied with single hole and slots for either tree label fixings or tree ties. I received the apple tree tags today, and they are nicer than I imagined. They were for two espalier trees, each with three different varieties of apple. I've attached a photo.